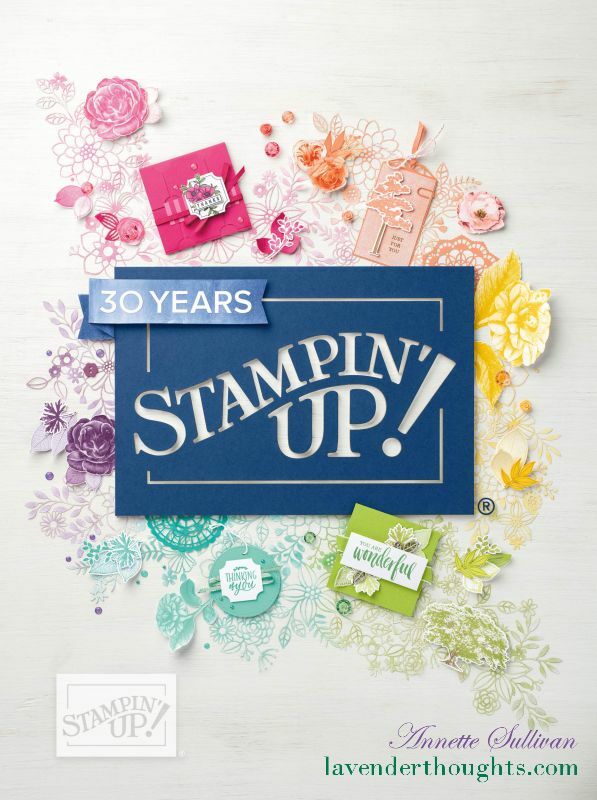 The owl is certainly a very popular animal at the moment, and the new Two Step Owl punch from Stampin’ Up! takes this a step further with everyone wanting to use the owl punch for all sorts of tasks. I recently visited my sister and took the punch to show her. 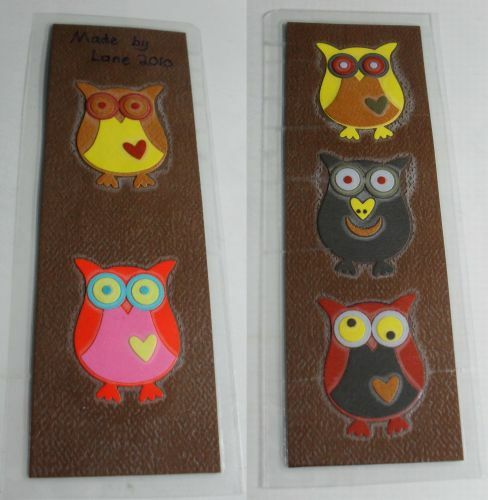 Her grandson saw it and came up with these great owls for a bookmark using some generic cardstock. I apologise for not taking the photo prior to laminating, but you can still see Lane’s great designs.